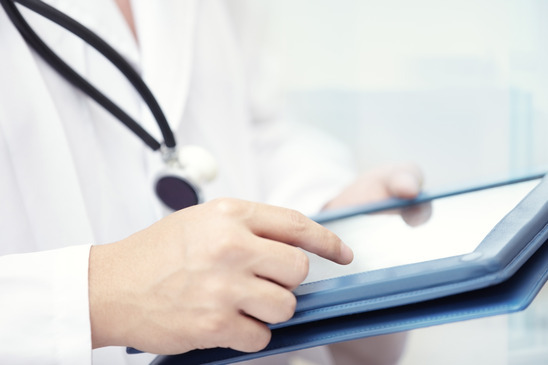 Care is facilitated by Care Coordinators and aided by the electronic health record to assure that patients get the indicated care when and where they need it and want it, in a culturally and linguistically appropriate manner. 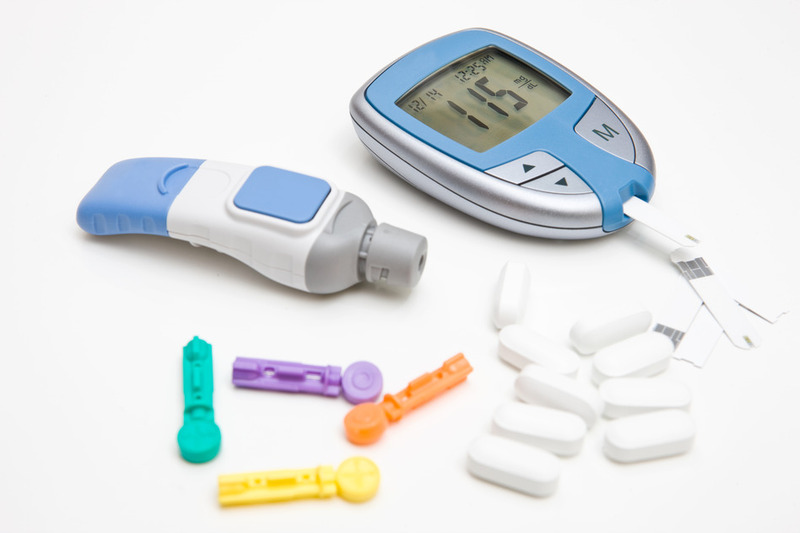 The diabetes care program provides self management education for patients with diabetes, as well as lifestyle management education, to prevent diabetes not only within our medical clinic by also with numerous community partners. Our medication assistance program coordinator helps you complete the necessary paperwork. You may need to provide some financial information. 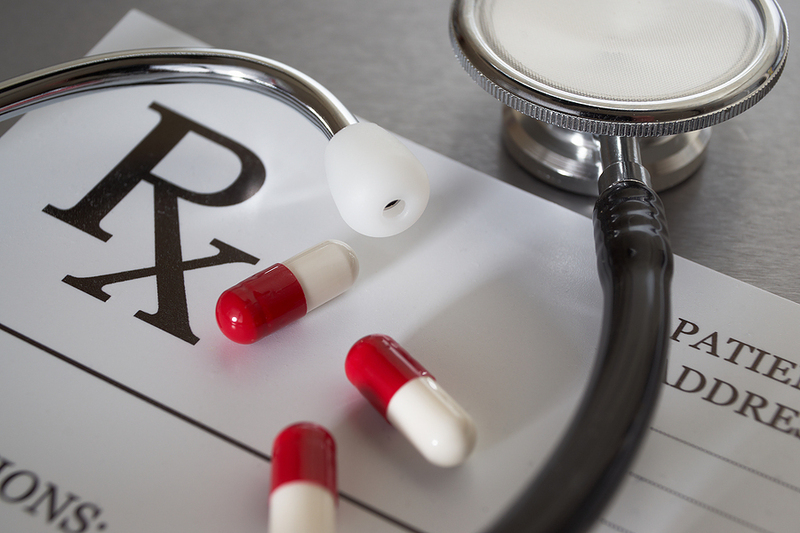 In the end, you get the prescribed medications needed to complete your treatment plan or manage your illness. A needs-based discount program is available for those who have qualified through one of 1st Choice Healthcare clinics. Sight for Students is a VSP charity that provides free vision exams and glasses to low-income, uninsured children. The program operates nationally through a network of community partners who identify children in need and VSP network doctors who provide the eyecare services. More an 50,000 children each year receive a free comprehensive eye exam and corrective lenses if needed through Sight for Students. These are children who would otherwise not receive the eyecare and eyewear they need to do their best work in school and perform their best at play. The family’s income is no more than 200% of the federal poverty level. The child is not enrolled in Medicaid or other vision insurance. The child is 18 years or younger and has not graduated from high school. The child or parent is a U.S. citizen or legal immigrant with a social security number. The child has not used the Sight for Students program during the past 12 months. If a child is eligible, the community partner will issue a Sight for Students gift certificate along with a list of VSP doctors in the area. 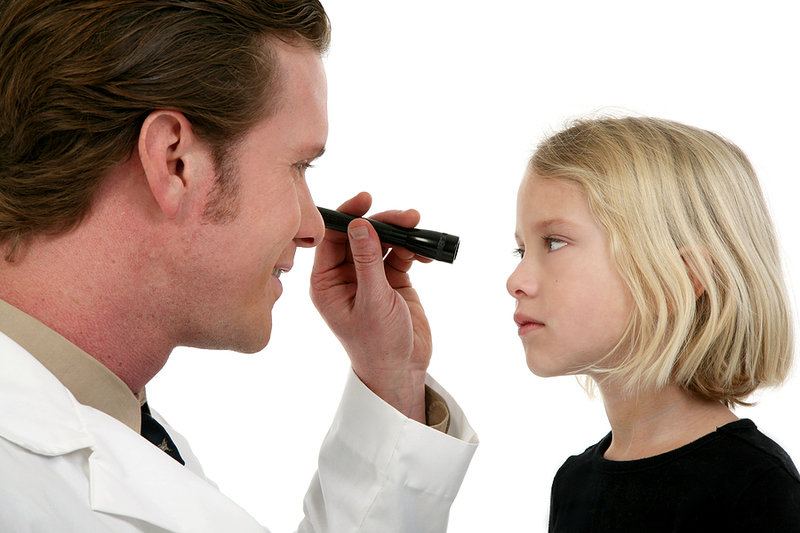 All VSP doctors accept Sight for Student gift certificates, so the family can pick the doctor that’s right for the child. To find out more about Sight for Students, visit vsp.com/community or call 888.290.4964. 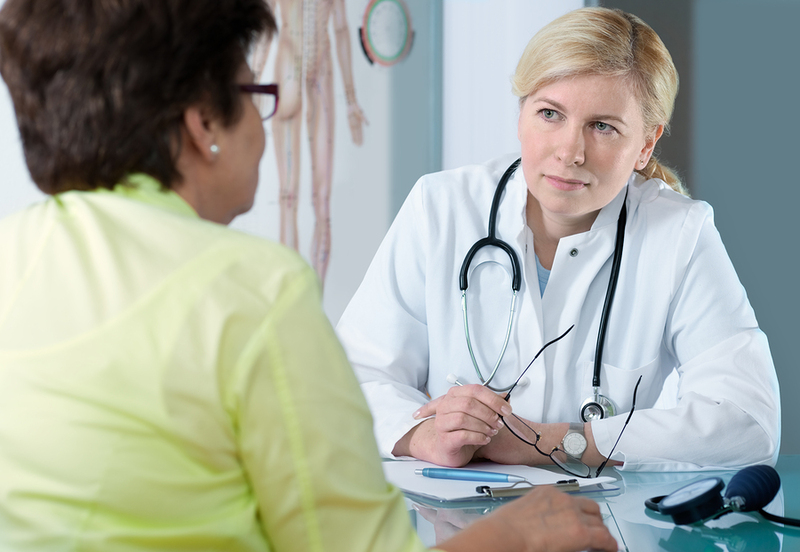 Patient Centered Medical Home is a partnership between you as a patient and your primary care physician. You are the center of the team which is lead by the physician. The goal is to provide continuous coordinated healthcare throughout your lifetime so that you will be as healthy as you possibly can be. 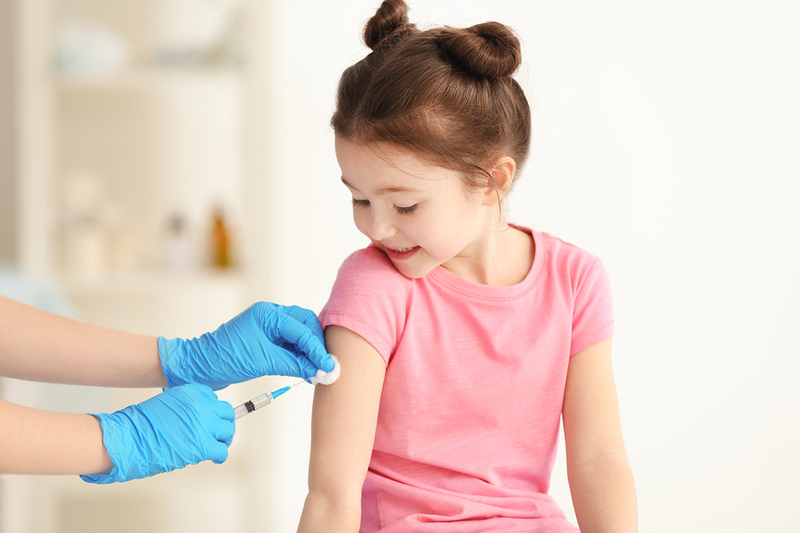 The VFC program is a federally funded program that provides vaccines at no cost to children who might not otherwise by vaccinated because on inability to pay. VFC was created by the Omnibus Budget Reconciliation Act of 1993 as a new entitlement program to be a required part of each state’s Medicaid plan. The program was officially implemented in October 1994.